With only TWO days to the music madness at Secret Solstice this year, it’s time to check the weather forecast and decide what to put in your suitcase if you’re travelling to Iceland. The locals also have to know what to put on and perhaps what to get if they don’t have it already in their closets. 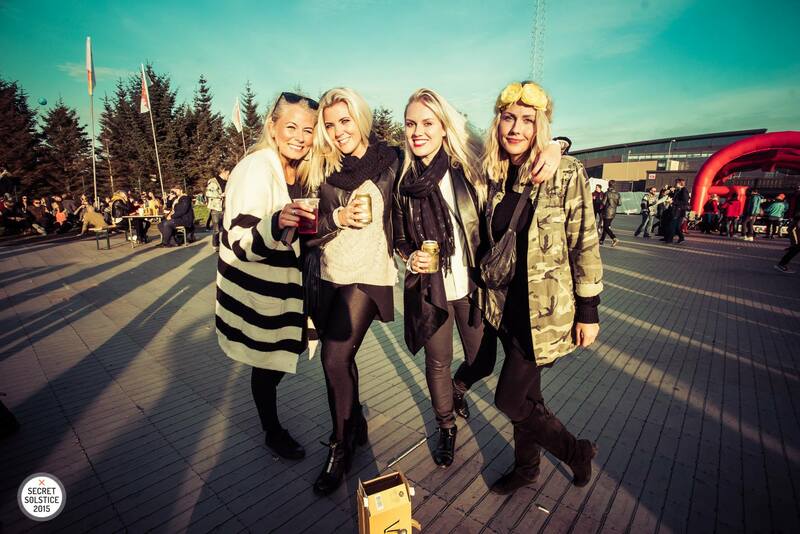 Now let’s check what we at Secret Solstice recommend you to wear according to different types of weather. 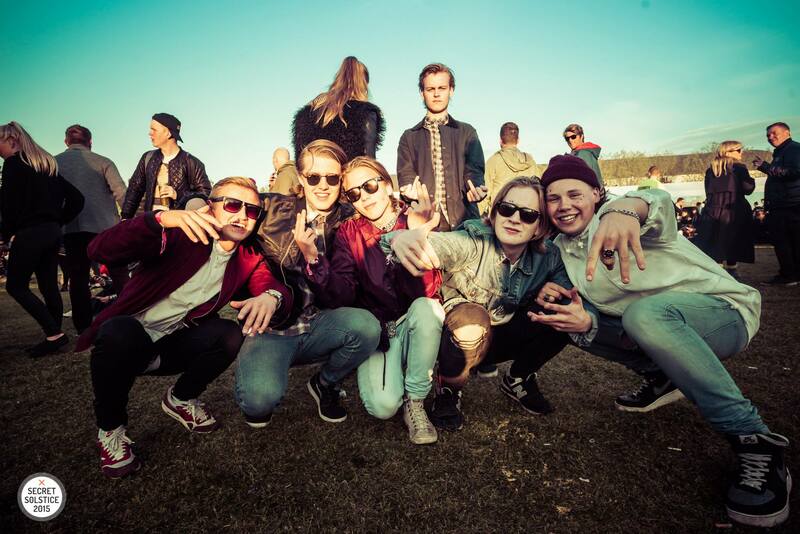 There are no rules when it comes to dressing up for Secret Solstice but this is what we think is a typical outfit for all the guys out there. Picture a guy wearing a denim jacket, skinny jeans, Converse shoes/sneakers, sunglasses and a cap. 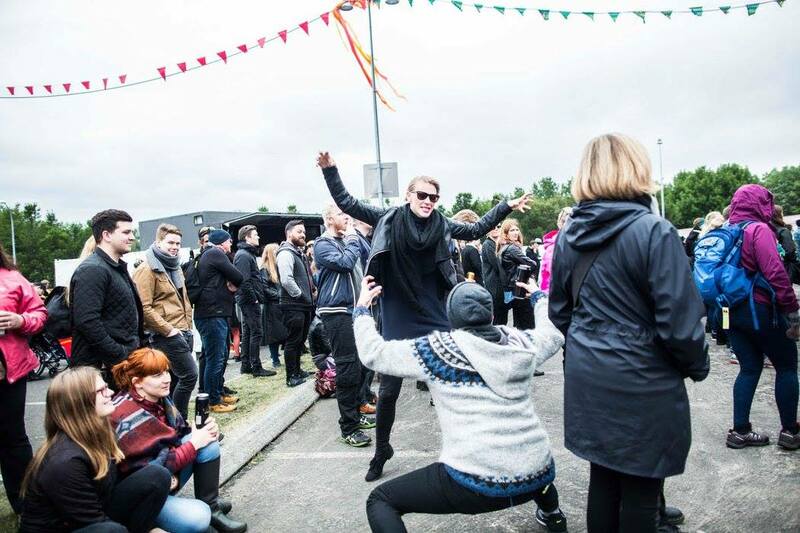 That’s our perfect Secret Solstice guy. If it’s too hot to handle he can always wear a hoodie underneath and take off the jacket when the sun shines. Perfect! 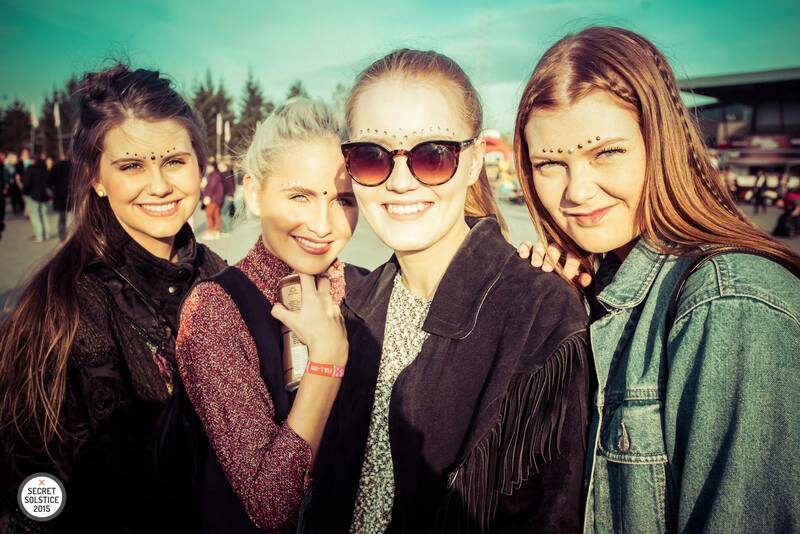 Over the years, we’ve seen some amazing and stylish girls at Secret Solstice, wearing all kinds of clothes and we expect nothing less this year. Denim jackets, leather jackets and army jackets are the perfect jackets to wear for this occasion and of course you can buy some at the spot, also from our friends at 66°N. Jeans or comfy sweat pants are the perfect bottoms for this kind of weather, as well as a hoodie or a top underneath your jacket. You can wear all kinds of shoes but we recommend comfortable sneakers and kindly ask you to leave your high heels at home. A hat or a cap will do the trick so that you can see the stage even better if it will be too sunny (yes, it’s possible) and of course you need to wear your favorite sunnies to complete the look. If you want to be extra cool, you can always accessorise with a flower crown and we bet you can find some at one of our booths if you’re in dire need. The typical Icelandic Viking will most likely be wearing his or her Icelandic lopapeysa, a woolen sweater that has kept us warm since we don’t know when. If there is one souvenir you want to own from Iceland then we recommend you buy a local lopapeysa. There will be a local market offering unique merchandise on site. The sweater is perfect underneath a rain jacket that’s a necessity when going to Secret Solstice, especially if it rains. You can get a lot of different waterproof jackets from our friends at 66°N. We highly recommend their latest jacket named Laugardalur and guess what – Laugardalur will be the place to be this weekend. Product information here. These boots are made for walking and that’s why you have to have waterproof boots or shoes to go with the rain and mud. You don’t want smelly and wet feet while trying to enjoy the music – especially if you’re staying at our camping site. These clothes are perfect for both boys and girls and an umbrella will be the tip of the iceberg. And of course a hat or a cap to keep those ears dry. So, we hope that this will be enough information for you to pack your suitcase and/or decide what to wear. The weather is constantly changing here in Iceland so don’t look at the weather forecast now to decide – keep on refreshing those weather sites! We highly recommend checking with our Norwegian friends at yr.no if you want to be up-to-date. 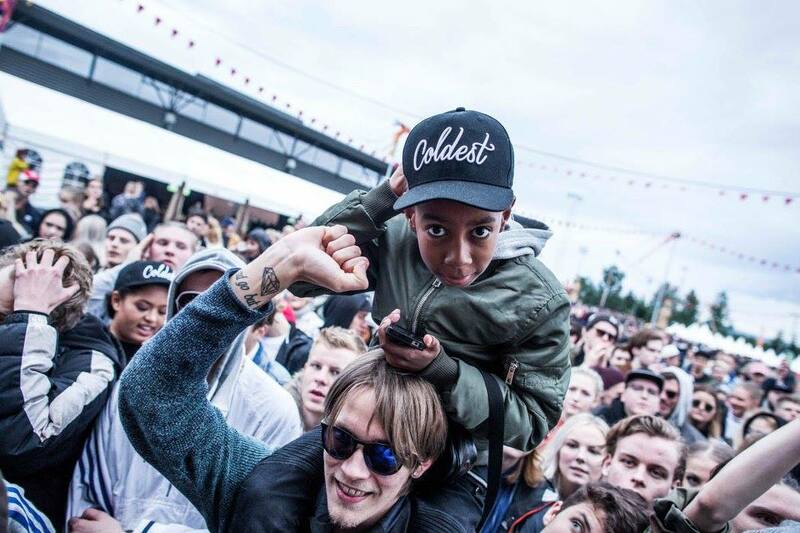 We will have a few pop up fashion stores at Secret Solstice this year, so make sure to check them out! Also, anyone with a Secret Solstice wristband will receive an exclusive 10% discount on all purchases at 66°North stores between the 15-18 of June. Check their pop-up store on the festival site or visit their flagship store on Laugavegur.